Quincessentials all natural 100% vegan Body Oil revitalizes the skin by infusing the skin with botanical nutrients to aid hydration and promoting skin barrier repair. 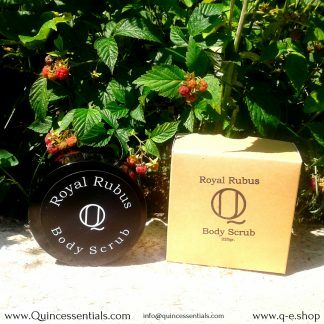 Ultra-moisturizing and wildly luxurious to the touch, it leaves your skin more firm, and supple. It is not something you splash on and then dash off out the door. Even oils that sink in relatively quickly do take a minute. Quincessentials Body Oil is in fact for taking a minute for yourself. While good quality body lotions, moisturizers and creams will keep your skin hydrated and nourished, an oil can provide that extra hit of moisture that your body may need. 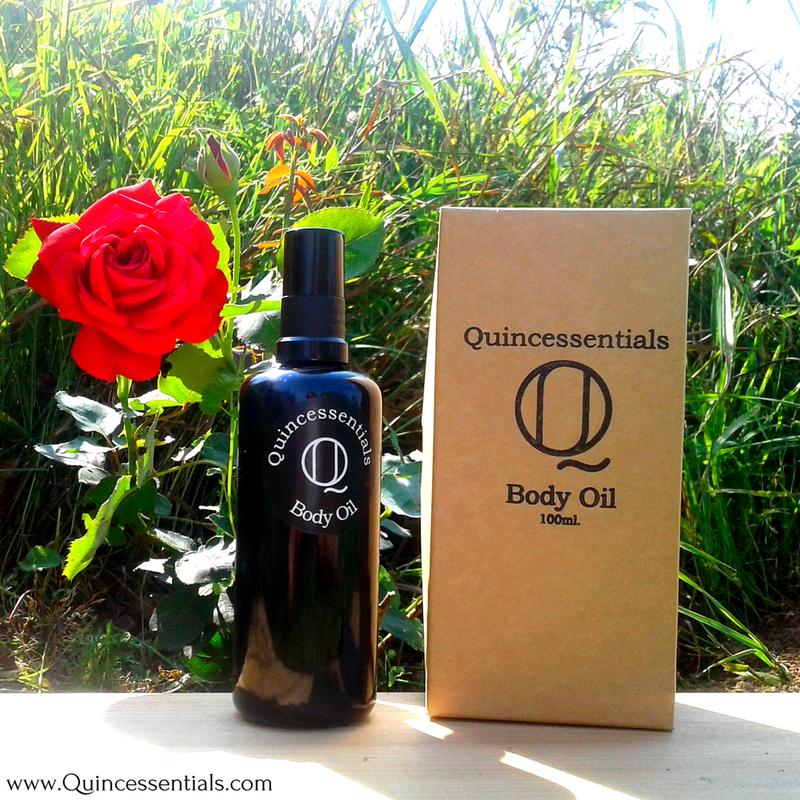 Quincessentials Body Oil helps to regulate your skin’s natural moisture and lipid barrier and its healing and regenerative abilities. Above and beyond the hydrating and protective benefits, body oil can help reduce the appearance of stretch marks and soothe irritated skin. Aroma oils as found in our body oil are known to be great anti-stress agents. To soothe both the skin and the senses. Natural oils are easily (and gratefully!) 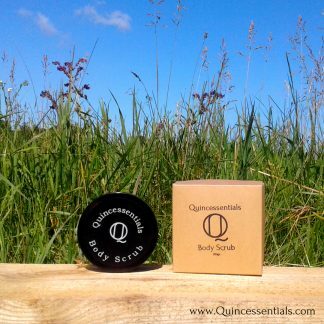 absorbed by the skin, won’t clog pores and generally suit all skin types! Contrary to common belief, body oils hydrate without leaving behind a greasy coating or feel. 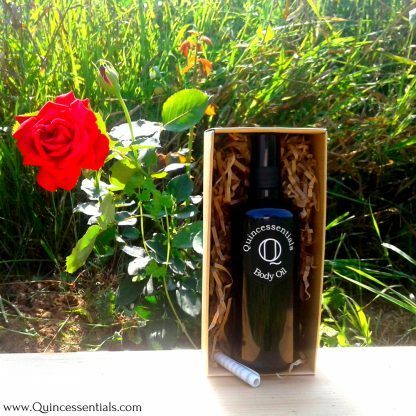 Oils are a natural solution packed with vitamins and nutrients that have the amazing ability to balance the skin! 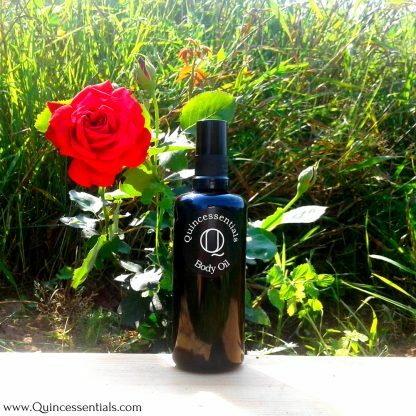 Our Body Oil does not need or contain synthetic preservatives or binding agents! After bathing/shower. 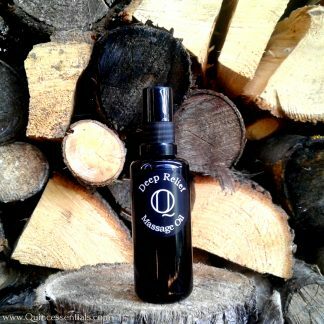 Apply a light spray on damp skin and gently massage until absorption is nearly complete. Before bathing/shower. The Ayurveda method – applying oil on skin before taking a warm shower to do an extremely gentle but highly effective deep clean of your skin. The oil should be heated to just above body temperature to make it comfortable and soothing for the nervous system. This can be done by placing the bottle in some warm water. 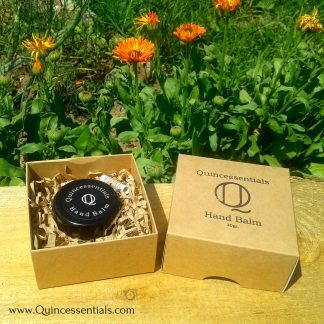 Work your way down the body applying gentle to moderate pressure as you rub the oil into your pores. Use up and down strokes on the long bones of the arms and legs and circular movements over the joints. This should take fifteen to twenty minutes to complete. It’s beneficial to allow the oil to stay on the skin for another ten to fifteen minutes and keep your body warm, by wearing a robe or taking a sauna. 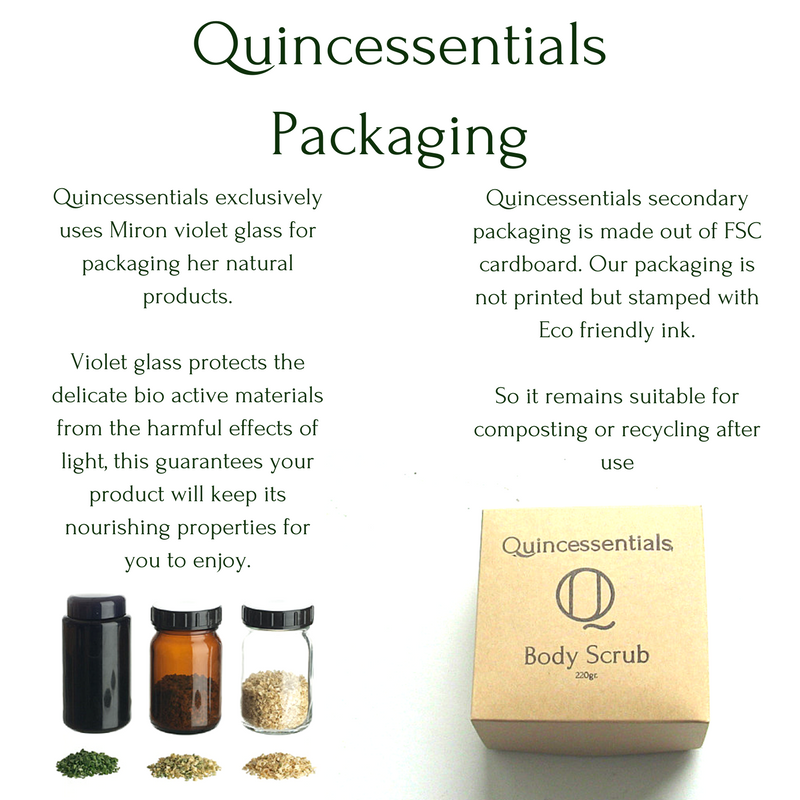 Finish by washing your skin with a gentle soap and rinse with plenty of water.